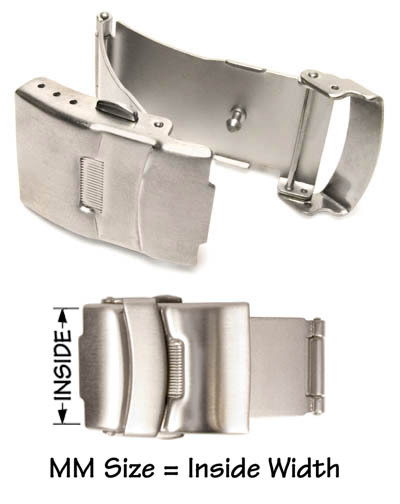 Available stainless steel and yellow plated stainless available in sizes; 12, 14, 16, 18, 20, and 22. 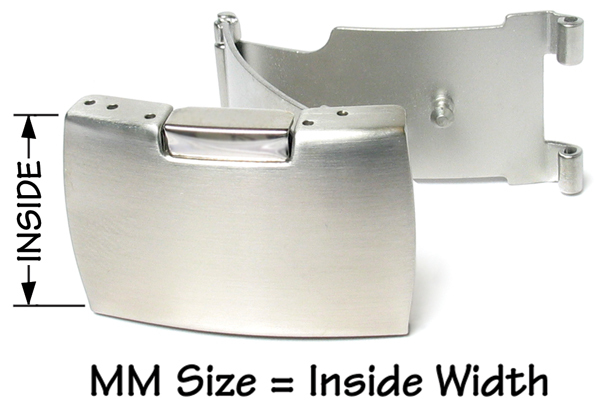 White also in 24mm. 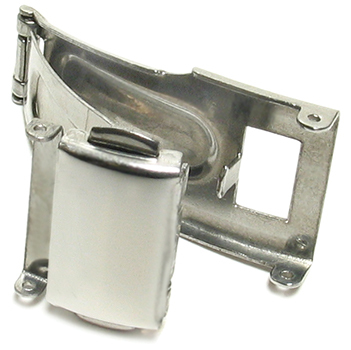 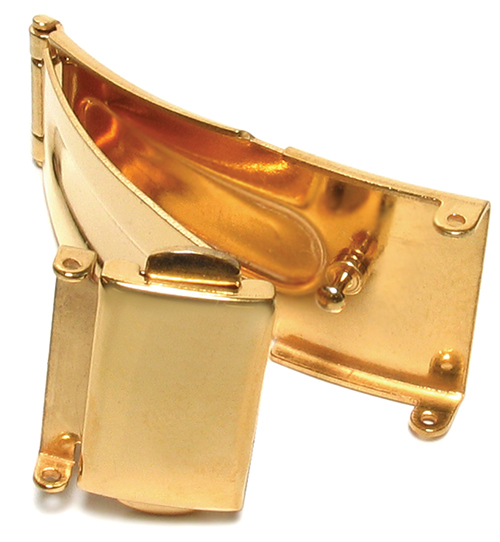 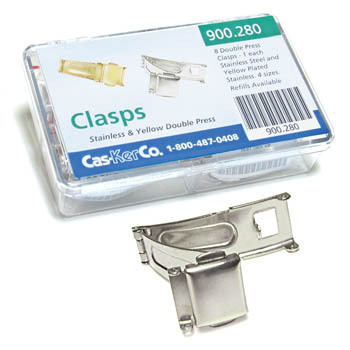 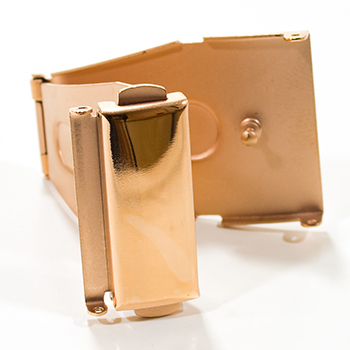 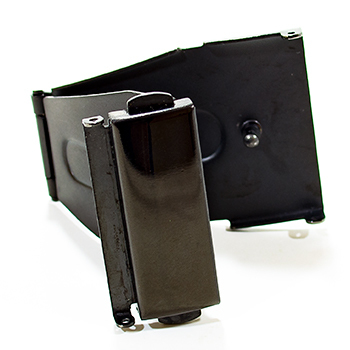 Stainless steel yellow clasps are available under 900.280.12Y.